In an effort to reduce Maine's carbon footprint and reliance on fossil fuels, Gov. Janet Mills is ready to offer Mainers a subsidy for buying electric vehicles (EV). When she was Attorney General, Mills helped to win payments from Volkswagen over its pollution control scandal, and the settlement included $5 million for Maine's EV efforts. Now she says she'll split the award between EV purchase incentives for nonprofit organizations that serve the elderly or low-income communities and direct rebates for individual car buyers. 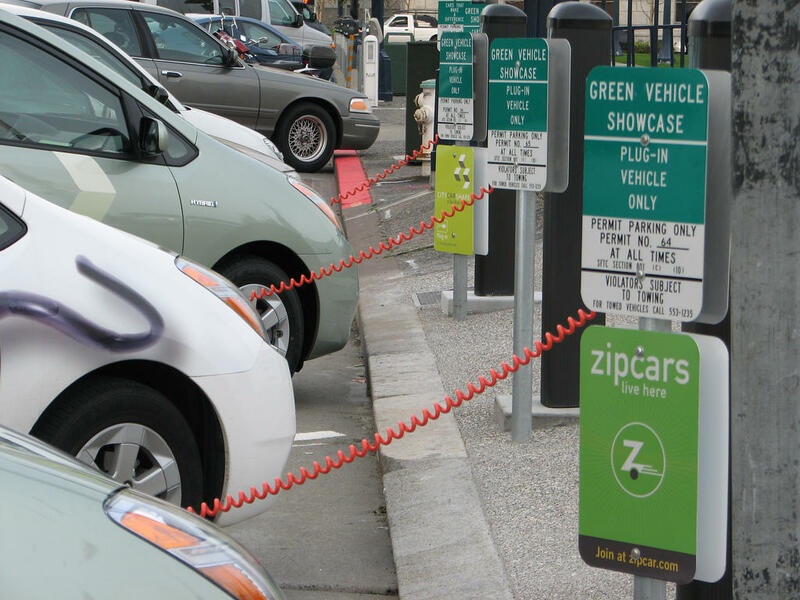 In a press release, Mills estimates the incentives will facilitate the purchase of 1,000 electric vehicles, doubling the number now registered in Maine. Gov. Janet Mills said that her administration is committed to addressing the threats posed by climate change.